Regular and restful sleep is essential for good health. Getting enough sleep improves our ability to concentrate because consolidated sleep is optimal for memory, and certainly effective in improving concentration and performance at school. Time is of the essence, especially if you need to manage a hectic schedule packed with classes and co-curricular activities. 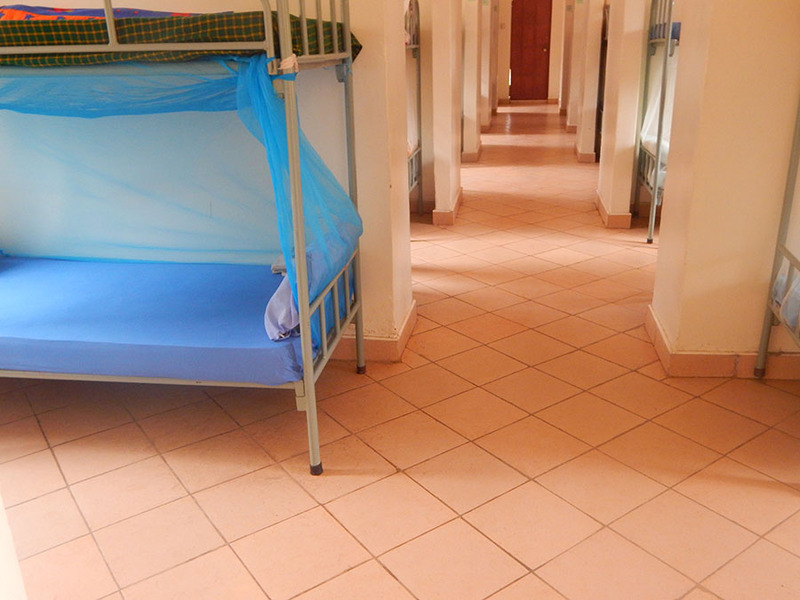 Fortunately, after hours of working hard, our girls have a cozy bed to rest on in our dormitories. 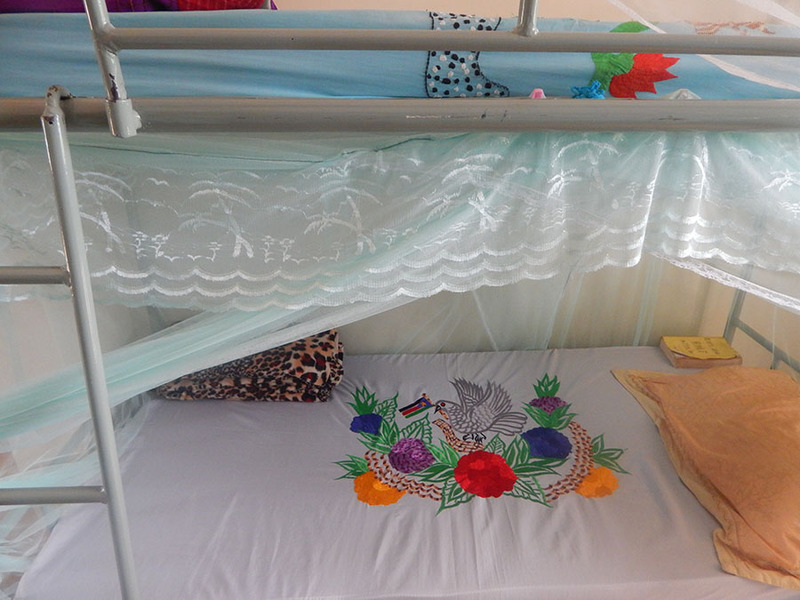 Girls get a chance to interact freely in the dormitories as they educate each other. They get to learn how to take care of themselves and put their items in order to maintain a neat living space, a skill helpful in their future life when they will have homes of their own. They learn safe ways of waste disposal, for instance using the Rentokil and burning waste in the incinerator. The dorms are named after some of the pillars supporting our existence and success: Teresa Ball, Mary Ward and St. Bakhita. 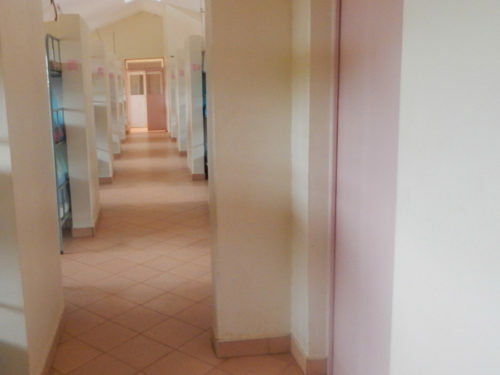 They are well built with spacious cubicles that accommodate four to six students. 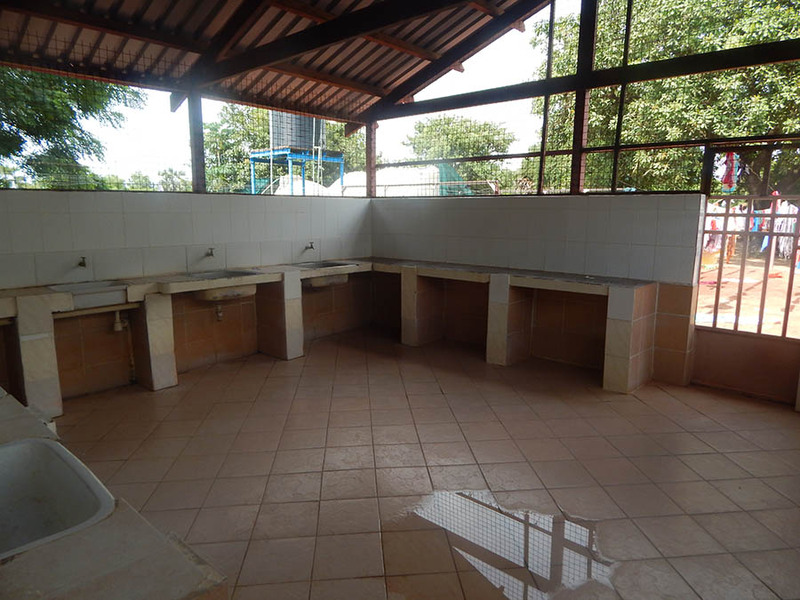 Water is available and within reach to ease cleaning and laundry in the washing area. There is a perimeter fence around our dormitory compound and gates are locked for safety of students’ items. Built at different times, the dorms have been accommodating the increasing number of students admitted annually. Currently, the dorms comfortably house 292 students. Considering that most of the girls in South Sudan are married before the age of 18, boarding services is a haven that keeps girls in a safe environment. It provides a place where they can study without disruption as they are shielded from the stress of early and forced marriages. 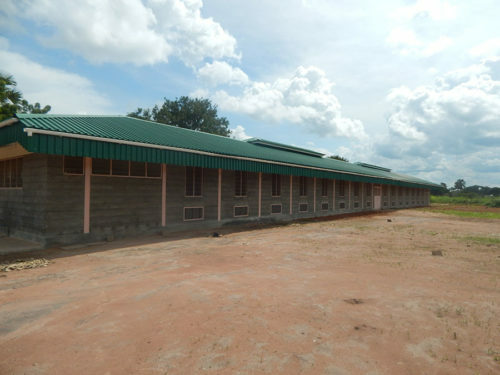 Loreto Girls’ Secondary School provides refuge to girls so as to promote girl child education in this young nation. 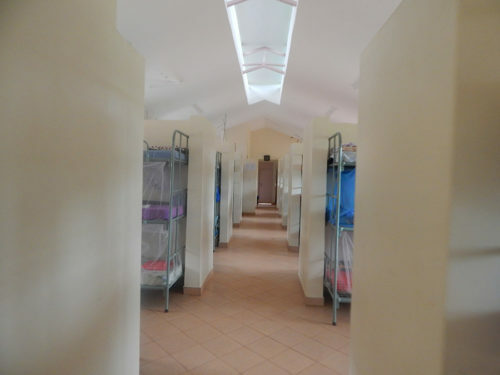 “The dorm is beautiful and cubicles are lovely. At intervals, the dormitory is sprayed to keep away mosquitoes and other insects. This helps us have a good sleep. 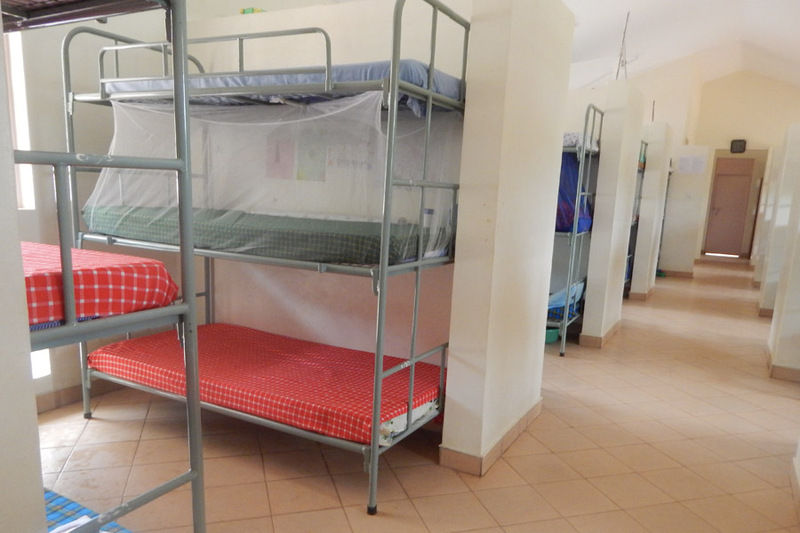 Apart from mattresses and beds, the school provides bedsheets according to dormitory and this makes our beds look very beautiful because we have the same spread. The dormitory is like a home to me. It helps me get ample time to read because I’m kept within the school,” says Teresa Sabur, a Senior 3 student. During our second semester of study, malaria prevalence is high due to the onset of the rainy season. 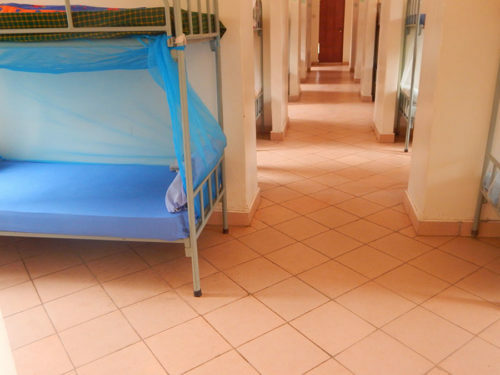 To fight against the efforts of the female anopheles’ mosquito, all our students sleep under mosquito nets issued in the school by the boarding mistress. 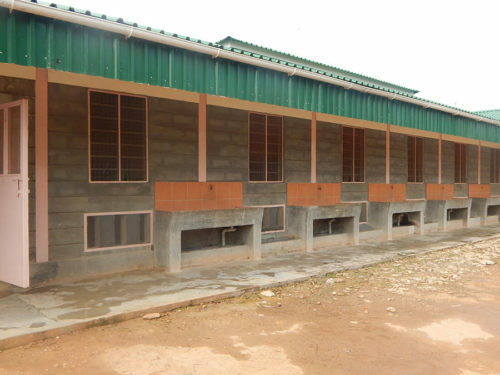 “The distribution of mosquito nets to the students has reduced the cases of malaria among them. Prevention is key, and we want to avoid as many malaria cases as we can and keep our students healthy.” Students are also under the supervision of the dormitory matron who guides the dorm activities and monitors students’ well-being. As we hope to accommodate more vulnerable young women and grow to a wider community, we are all thankful to the countless efforts of those who support us. And we believe in the words of Mary Ward, that in time to come, women will be able to do much.